Today could be the most important day so far this century in climate and energy politics. 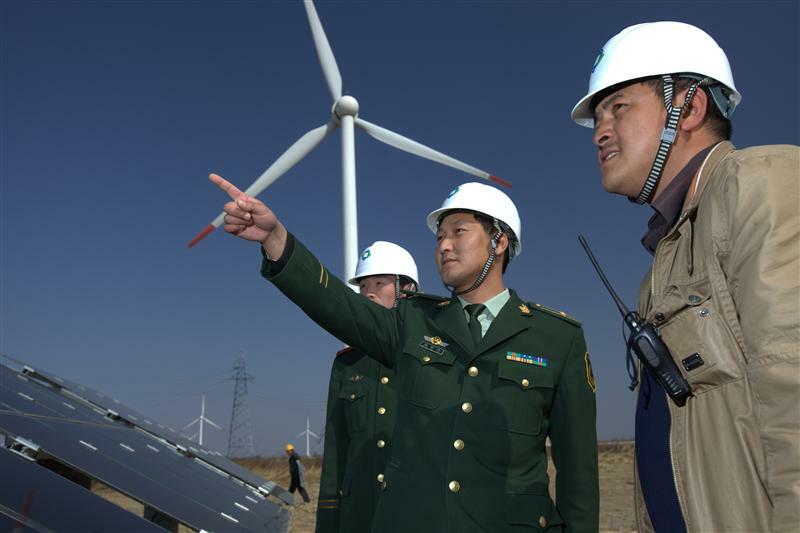 China and United States have come to an historic agreement, negotiated privately over a period of months, that represents China’s first concrete foray into international emissions targets. And, around the year 2030, China’s emissions have peaked and be on the way down. This may be the beginning of the end of China’s love affair with coal but there is still a gap between the politics and the science. If the world wants to avoid the most damaging impacts of global climate change than China’s emission peak can and should happen much sooner. This year alone coal consumption has fallen by 1-2% and the country’s air pollution crisis has already driven major, economic restructuring which has driven down emissions. China no longer sees pollution as an invisible cost. There still remains a couple of key questions, largely pertaining to the UN’s post-2020 climate targets due in March of next year. Under the UN timetable, countries are due to put forward their “intended nationally determined contributions”, and it’s safe to assume that the US’ 28% reduction target by 2025 will be centrepiece of their March submission. As for China, one question is whether it will use an absolute target at all. It seems likely that it will because you have to do calculations on absolute terms to establish a peak year. Another question is the timetable of that target – whether it will be for 2025 or 2030, or a combination of the two? A shorter commitment period from 2020 to 2025 could actually have the perverse effect of locking China into a relatively high carbon pathway – rather than allowing the flexibility to increase it’s ambition. On the diplomatic side, this agreement is enormously encouraging; the two biggest emitters have come to the realisation that they are bound together and have to take actions together. The private negotiations were extensive, and ultimately both Presidents Obama and Xi are giving a signal that they are willing to overcome narrow economic interests to recognise their shared responsibility on this issue. This bodes well for a global climate agreement at the Paris summit in December 2015 — it’s a sign that things can be done. That’s why this agreement really matters. The details are the start of something — but if both countries are serious about the science of climate change then today’s announcement should be the floor, not the ceiling, of climate action ambition.